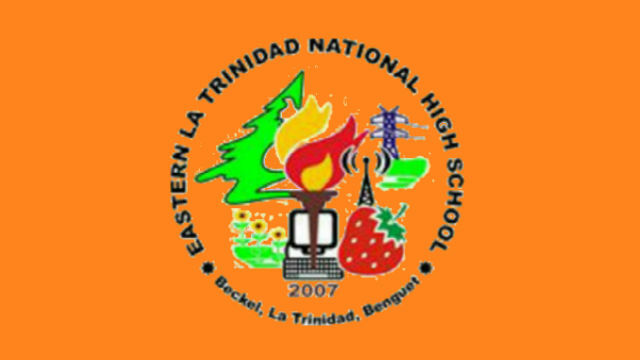 LA TRINIDAD, Benguet—The Department of Education will build a four-storey school building worth P32,000,000.00 at Eastern La Trinidad National High School (ELTNHS) at Barangay Beckel of this capital town starting this July. School Principal Alfonso C. Doriano told said the building will house eight classrooms, two science laboratories, and two ICT laboratories. The additional building addresses the increasing number of learners and the implementation of Senior High School at ELTNHS. Doriano further explained that the old Bagong Lipunan building, which was built in 1990, has to be demolished to give way for the construction of the new structure. The contractor of the building is given 200 days of working period and that the project is expected to be finished by March 22, 2019.